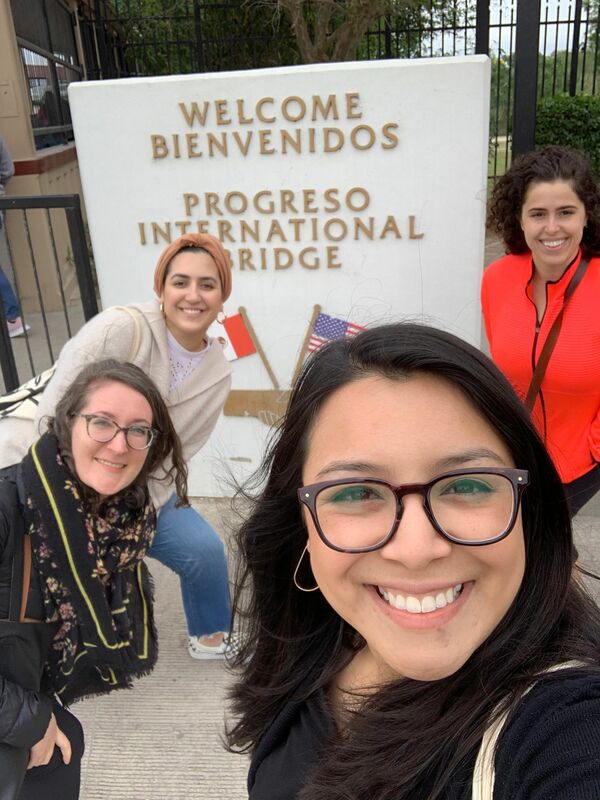 Four AUWCL students spent one week providing volunteer legal services to detained asylum seekers at Port Isabel Detention Center through the Immigrants' Rights Coalition Alternative Spring Break trip. 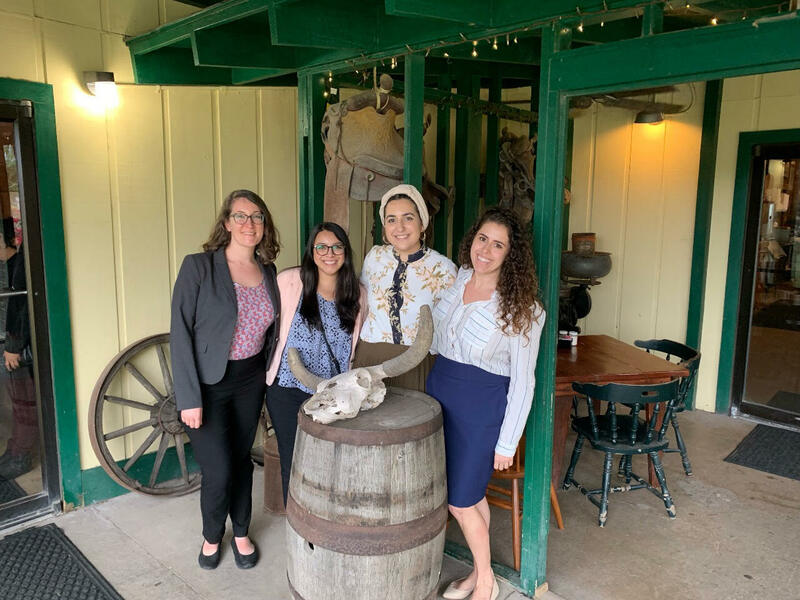 Laila Ayub (3L), Chelsea Lalancette (3L), Amy Tamayo (2L) and Maya Reisman (1L) spent one week volunteering at the South Texas Pro Bono Asylum Representation Project (ProBAR). They received training on asylum law from staff attorneys and provided pro se assistance to detainees who fled persecution in their home countries and were preparing asylum applications for upcoming immigration court hearings. People in deportation proceedings, including detained asylum seekers, have no right to legal counsel. However, legal assistance makes a huge difference for asylum seekers: in 2017, only one in ten asylum applicants had their application granted, but almost half of represented asylum seekers did. Detention creates additional barriers to accessing legal services. ProBAR staff provide group legal orientations, pro se assistance, and individual representation to immigrants detained at Port Isabel detention center, but do not have the capacity to provide individual services to all 1,200 people detained there. Without the help of the AUWCL volunteers, the people they served would not have received individual legal assistance with their asylum applications.